Get involved! Adopt a school! 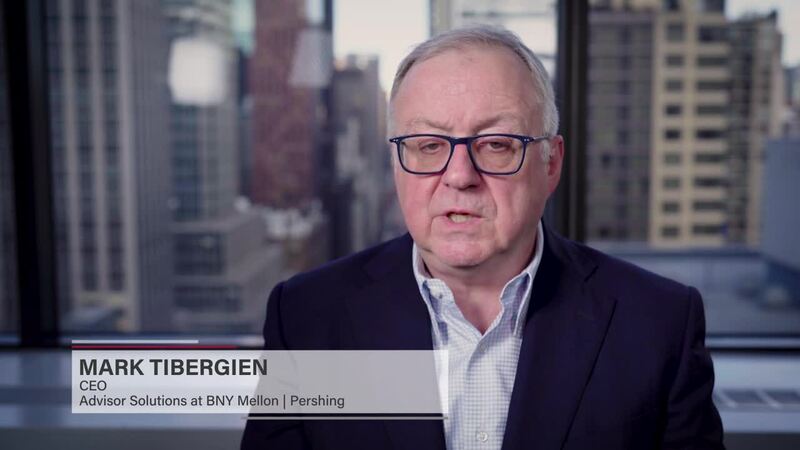 Pershing is committed to inspiring the financial services community to improve financial literacy among high school students. The Adopt-a-School team supports this commitment by offering advisors two different paths to improve their local communities by establishing a personal economics curriculum in schools. Together with leading digital education company, EVERFI, we’ve implemented a turnkey digital personal finance curriculum. EVERFI assists with school outreach, program implementation, teacher training and other guidance to help students gain the knowledge they need to make sound financial decisions as they move into adulthood. Our EVERFI relationship allows us to offer a select number of sponsorship opportunities to our clients. Visit the program website to learn more and sign up to help build stronger financial futures! Blaze your own unique path in your community. Interested in learning more? 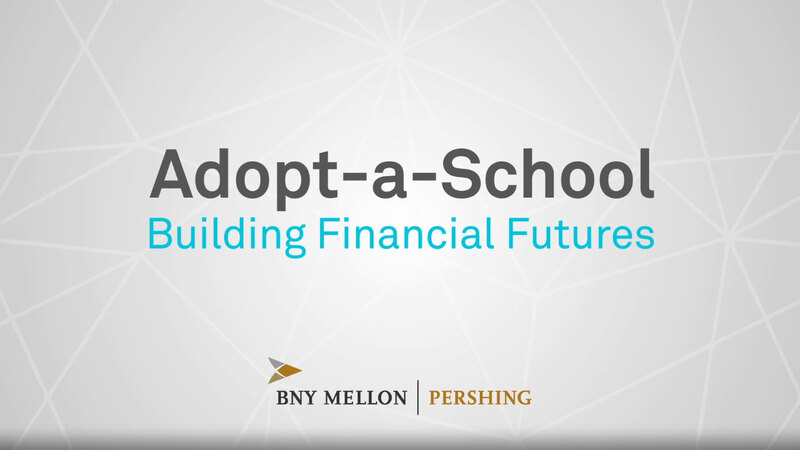 Email AdoptASchool@bnymellon.com for more information.